At one time or another, everyone has to purchase a vehicle. It is one of the largest purchases a family must make, other than a home. Because cars depreciate in value, it is very important to get the best deal possible. There are several steps consumers can take to find that good deal when purchasing a vehicle. Buying a vehicle should start with sitting down and identifying exactly how it will be used and what features will be needed. Then, research the types of cars available to see what best meets your needs and desires. As many people fall for the emotional appeals of sales staff and end up paying more than intended for vehicles that do not meet their needs, a systematic approach with a written plan should always be there as a reference (there is no separating emotions from buying a car). While it is fine buy a different vehicle than was originally intended, it only should be done if that vehicle meets the needs and budget set in the original plan. The invoice price (wholesale or factory price): This is the cost of the car to the dealer. 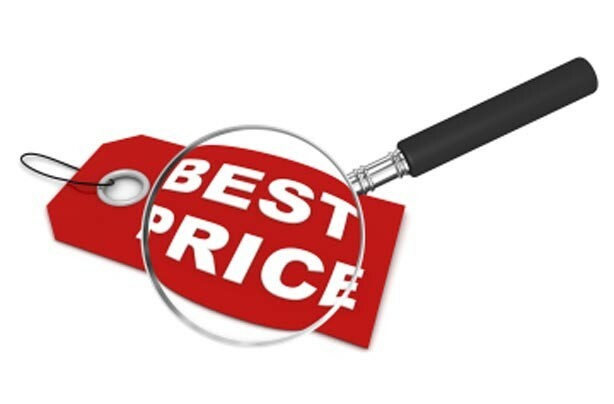 Dealer sticker price: This is the retail price that covers all the different components of the price to include the vehicle cost without options, the cost of any options installed and the dealer’s profit margin. While it would be logical to assume the dealer sticker price is higher than the invoice price, this is typically not the cause as the dealers get various concessions, including allowances, rebates and sales incentives. As such, a dealer’s price is generally lower than buying direct from a factory. 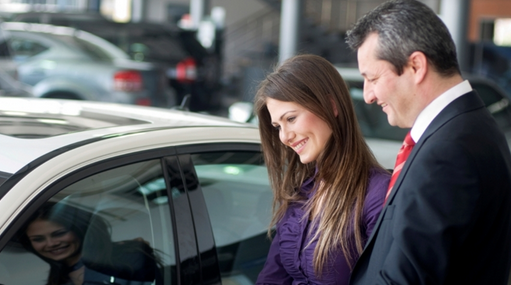 Don’t be afraid to negotiate: If there is a new car of interest, ask the dealer for a better price. If this price is too high, tell the dealer what the target price is. Chances are the salesperson wants to make the sale and will negotiate the price. There is no shame in car negotiations, especially with the amount of money that can be saved. Buy a used car: Because new cars begin depreciating as soon as they are driven off the lot, it may be a better deal to try and find a car that is a few years old with low mileage. This could save thousands of dollars since the vehicle has already depreciated in value. Low-mileage cars that are a few years old normally have factory warranties still in place and are often in “like-new” condition. Buy cars during holidays: Major holidays such as Labor Day, Christmas, Memorial Day, and other holidays can hold great savings for vehicle purchases. 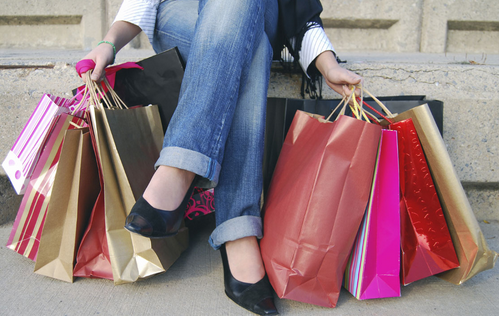 Go by dealerships and find out what sales are going on during holidays. There are many promotional deals such as zero down or zero percent financing that can save thousands of dollars on a vehicle purchase. Buy a car on the last day of the month: Often, salespeople are looking to make their monthly quota on vehicle sales and will be willing to offer a discount more than at other time of the month. This makes the customer ahead of the game when it comes to negotiating the purchase price. Buy a car during end-of-the-year clearance sales: Buy a car during the last few months of the year for the best deal on the purchase price. Dealers are trying to get rid of end-of-the-year inventories to get ready for the new year’s models. Special financial deals are often available during end-of-the-year sales. Consider more than just the monthly payment: Consumers purchasing a vehicle need to consider the total price they are paying for the vehicle, not just the monthly note. If a customer tells a salesperson that the monthly note is too high; often, the salesperson will just add more years on to the financing to achieve the targeted monthly note. This means that the customer is not getting a better deal. In fact, it is a worse deal. Even though the monthly notes are cheaper, the customer is paying more in finance charges since the term of the loan is now longer. If asking for a reduction, make sure it is on the total price of the car and not just the monthly notes. Sometimes saying less is best: The more information a customer gives to a salesperson, the more information the salesperson has in trying to convince the customer to buy. Saying less and not giving the sales people too much information can put the customer ahead of the game in negotiating for the best purchase price. If the sales person knows a lot of information about the customer, he can then play on the customer’s emotional side to make the sale. Give the salesperson an offer and say little else. Research vehicles before going to make a purchase: A well thought out purchase is always better than buying a car on the spur of the moment or on a whim. Research makes and models of cars and how much they are worth on websites such as Kelly Blue Book and Edmunds. Knowing some background on vehicles will give the customer an edge when it comes to negotiating prices. They can inform the dealer that they are aware of the blue book value and know that they are asking too much for the vehicle. Shop around for the best loan rates: Interest rate and finance fees for a vehicle are a large part of the overall cost of buying a vehicle. Customers can save money at the dealership when making a car purchase if they first get themselves pre-approved for a car loan. Consumers can often find better deals through credit unions or their own banks that what the dealership is offering. For people who have excellent credit, the dealership itself could have some great deals available such as zero financing. Increasing the down payment. Meet or beat the industry standard of 20%. In addition, there are situations where leasing is the best option. Crunch the numbers if it may be right for you. It pays to do some homework when purchasing a car. There are good deals out there, but they are not always easy to find. Research vehicles, take the vehicles for test drives, and find the best financing available if not paying in cash. Getting a good deal on a car purchase is worth the time and effort it takes.